Home \ Modern Web \ Java on Mobile is a thing… and it’s really good! Java on Mobile is a thing… and it’s really good! Today, the idea behind “Write Once, Run Anywhere” applies to Mobile. Developers can write Java applications, and deploy them to the AppStore and the PlayStore. This has been made possible because of JavaFX, which provides the cross-platform toolkit for creating user interfaces. 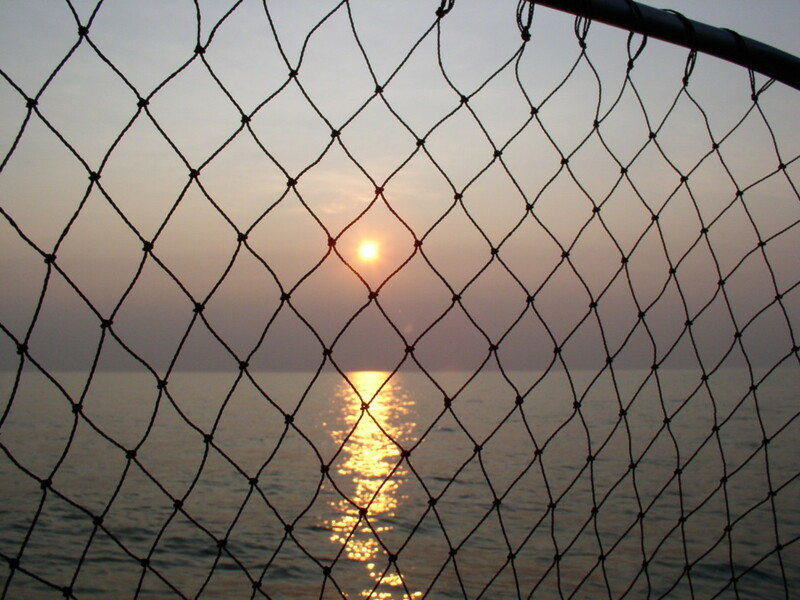 JavaFX is part of JDK 8 and is widely available JVM implementations on mobile devices. 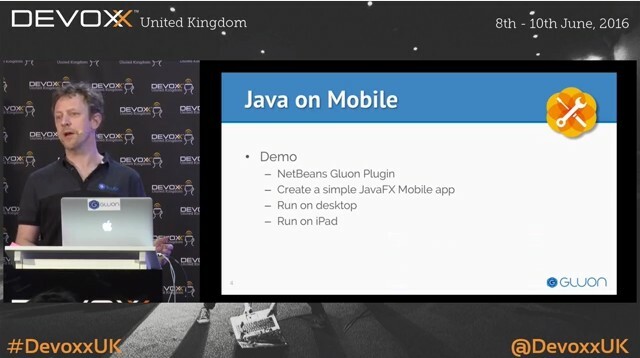 In this Devoxx UK 2016 session, Johan Vos shows how to use your favourite IDE to write a Java Client application, and how to use that same IDE to create native applications that can be uploaded to the different appstores. These native applications use exactly the same code as a Java desktop application. We talk about the status of JavaFX on Mobile, and about the options for running Java code on mobile devices (e.g. 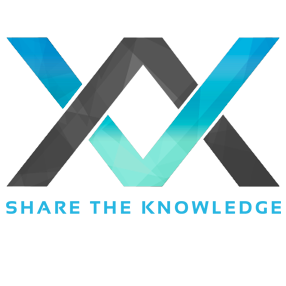 Dalvik/ART, RoboVM AOT, OpenJDK with the Mobile OpenJDK project).